Pro Service Plus offers pool services with exceptional customer service, quality products, and workmanship.Serving Indianapolis and surrounding communities, we install, repair, and maintain any size pool . Quick cleanup service! Our pool clean up is faster than anyone in Carmel, Fishers and Zionsville area. Our pool liner patterns will give you a subtle and soothing color palette inspired by the light blue water of the islands. Pro Service Plus can install, repair or even replace your automatic pool cover. 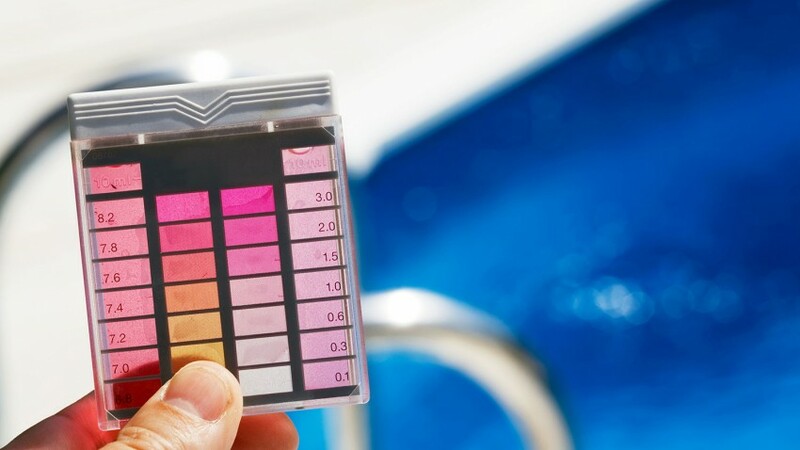 With the pool season just around the corner, it’s time to prepare your pool for summer use. Let Pro Service Plus do all the tedious work for you. 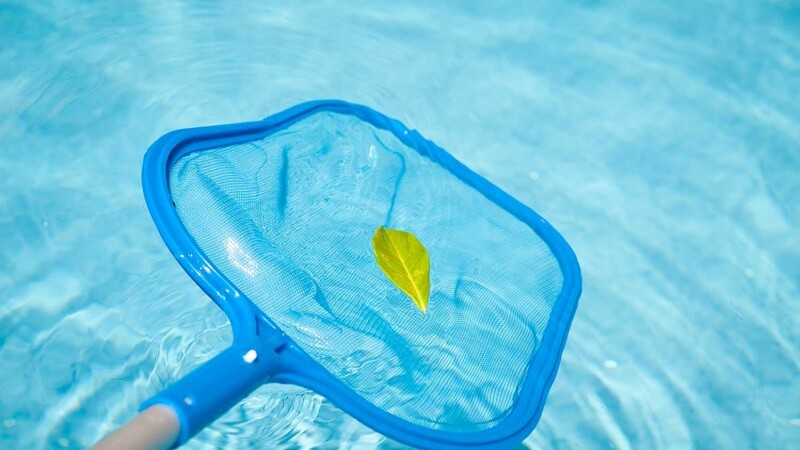 Whether your pool is big or small we make pool openings stress free and convenient! It was by far the absolute best our pool has ever been and so stress free. They care for our pool like it was their very own and take so much pride in what they do. Extremely dependable and excellent communication. We have been having our pool serviced for several years and this was our first year with Pro Service Plus. It was by far the absolute best our pool has ever been and so stress free.